He is married to his sweetheart Alicia Reagan and together they have 6 children. They love serving the Lord together. 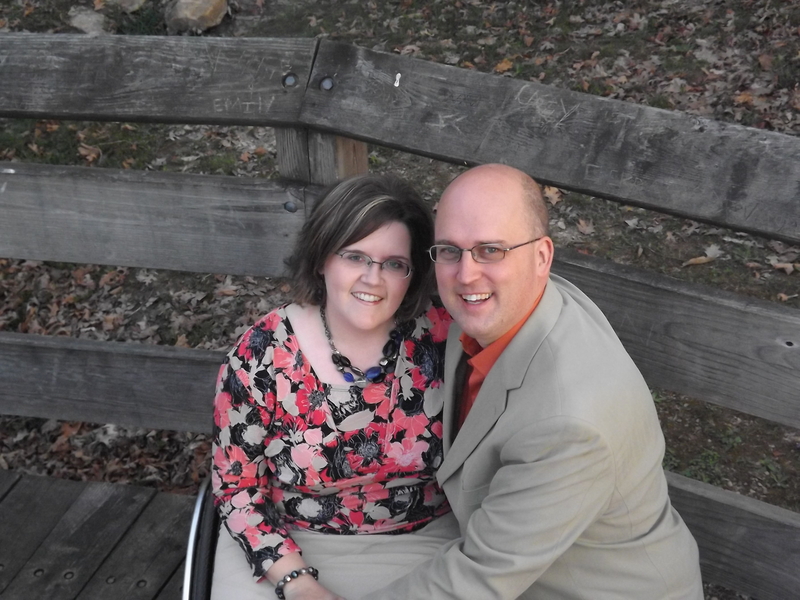 Besides being a pastor and pastor’s wife, Jimmy and Alicia occasionally work with disability ministry. Alicia has been a T10 paraplegic since 2009. God’s grace has been sufficient for Pastor Reagan and his family. He is pastor of Concord Baptist Church in Leesville, South Carolina. He loves preaching and pastoring. He has a good-sized library and loves reading and talking about books. Many posts on this blog will be book reviews. He’s married to a wonderful lady who just happens to be in a wheelchair since 2009. On occasion he will blog on the effects of disability on his life and the life of his family. As a Christian who loves the Lord and His Word he blogs about various spiritual subjects too. Feel free to contact him by message or Facebook (Jimmy Reagan) as He loves to talk about books, pastoral subjects, or disability subjects. 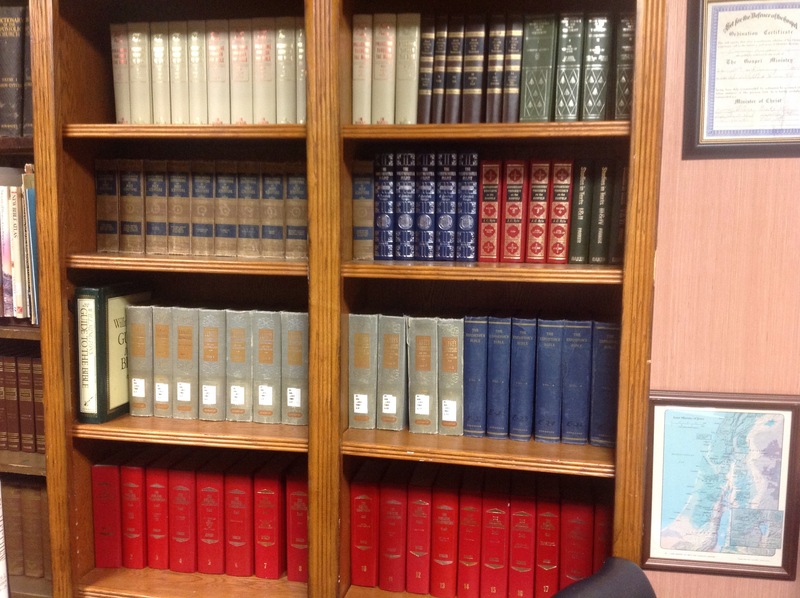 He has reviewed books for several publishers including Thomas Nelson, Kregel, Kregel Academic, Bethany House, Zondervan, Carta, Eerdmans, Baker Academic, New Leaf, Multnomah, Tyndale, Moody, Rose Publishing, IVP, Hendrickson, Baker, WJK, and Broadman & Holman for Christian books and Simon and Schuster in non-fiction and looks forward to doing more in the future! Thank you for following me through Twitter, I’m at http://awell-wateredgarden.blogspot.com—-I too read/review books. Pastor Jimmy, Greetings to you in the majestic name of our Lord Jesus Christ . I pray that this humble,friendly message finds you walking in the favor of God. God,s minister, God has invested enough message of salvation in you to get out of your country to go all over the world to preach the gospel and win more souls to Christ. God has called you out of many, chosen you ,anointed you and approved you for his great Job. Pastor, God has a purpose with you life.He has created you to accomplish the great things for him. Pastor, this specific task which God has for you and no body else! whether is to plant new churches, to start a bible school or a soup kitchen of the poor,is God,s vision for you. Pastor,God Has called you and He placed you in a specific congregation or ministry,because He has a specific task that you support to fulfill here. Pastor , God has a task and a purpose for you.He will be with you and He will accomplish the task through His power.He will equip you and give you the power to do it. Pastor, He is faithful.if He calls you to a task that is greater than your own abilities,He will also give you the people to support the good work you are doing for Him. Pastor, you are God,s special workmanship.psalm 139,says that God knew you before you were formed in your mother,s womb! pastor, your greatest blessings began when God said,He created you in his image in Genesis 1;26, everything you put your hands to, is going to prosper. Pastor, you are so precious to the Lord,silver and gold wasn,t enough.God wanted to purchase you with something more valuable than any precious mental or mineral.so He used the blood of Jesus Christ. Surely, in everything we do,we believe in positive changing and affecting the lives of people who we are constantly working towards inspiring change. Pastor, working together is to fruitful growth and maturity in the Lord among us. My good friend, we are thanking God that we are connected to an anointing servant ,ministry ,who are committed in spreading the GOOD NEWS of spreading a salvation message and win more souls and many to LOVE Jesus Christ . We are requesting you to pray for us, send us teachings and we are pray that one day God will open a way you to bring His message to us-here in Africa. May the Lord be with you, please, work with us,so that we can win more to God. ,We are in one purpose -of winning more souls together[Kenya we are requesting you to teach us and train us. ]Greet All.